The Principality of Tomania, Inc. 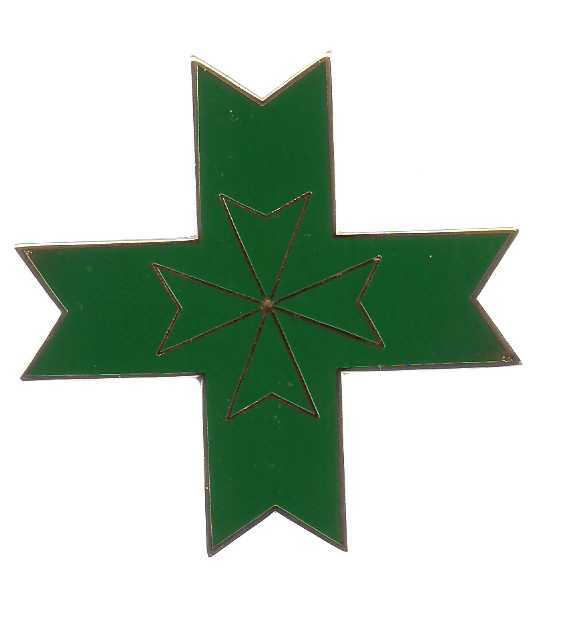 The Green CrossProject Committee was originally formed as the Order of the Green Cross by the Malta Obedience of the Military & Hospitaller Order of St. Lazarus fo Jerusalem. After the unification of the Paris and Malta Obediences, the organization passed on the insignia and program to the Principality of Tomania. The Green Cross Project, long headed by HE Chev. Tomas P. Westgaard, has now been placed under the direction of Douglas Files, MD, and awards will commence during the fall and winter of 2015. Other members on the committee include Mary Moses, Vickie Jimmerson and Jan Knowles. The Awards for 2015 will be announced November 28th at the Annual Deck the Halls gathering at Apsley Manor. All membes are invited to attend. Copyright © 1978 - 2013 The Principality of Tomania, Inc, All Rights Reserved.